What happens at club Sindikat, stays at club Sindikat! Announcements, News, Sindikat • 16. May 2014. 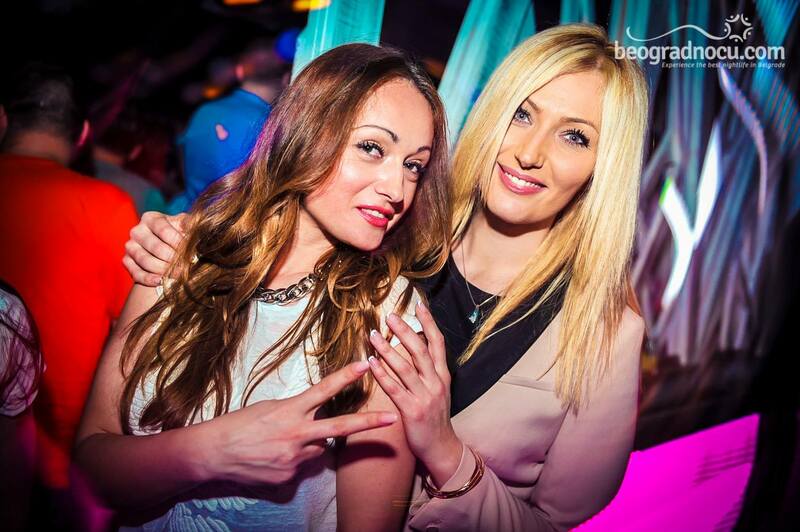 One of leading river clubs in Belgrade, club Sindikat has shown how first class entertainment looks like. A lot of celebrities have attended the opening party. Besides Aleksandra Radović, our famous basketball players have also been here, as well as many other people who didn't want to expose themself. According to old saying - what happens at club Sindikat, stays at club Sindikat. At club Sindikat we can guarantee you that you will experience unforgettable party and definitely wanted to come back again. On Friday you can enjoy in music and voice of Oliver Stoiljković, while on Saturday band Superstars will be in charge. Make your free reservation via your favorite guide trough night life of Belgrade - beogradnocu.com, thus our Customer Call Center 063 33 33 44 or 063 34 34 33 or Online. 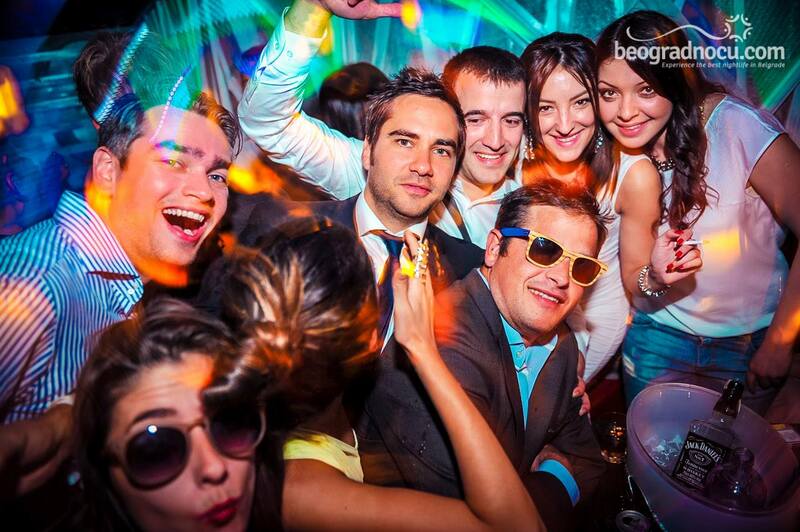 Follow us and you will always know fresh information regarding night life in Belgrade.